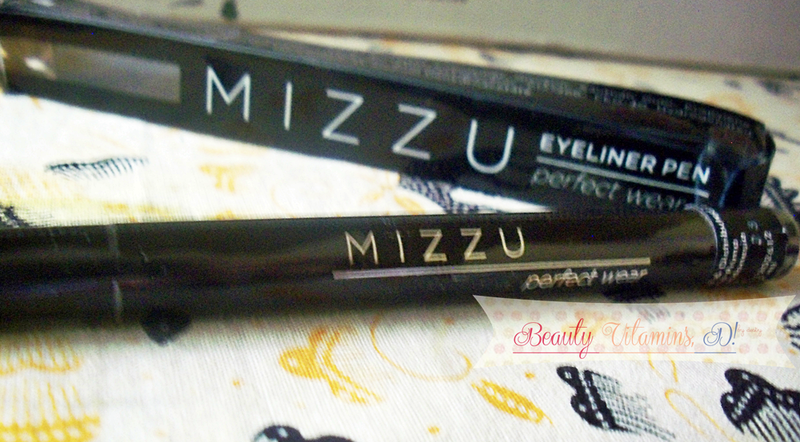 Mizzu Eyeliner is produced and distributed by PT. Astoria Prima which have based in Jakarta. My first impression when hear “MIzzu” i think is Asian products, LOL. But, its totally wrong guys, when I saw the box, the company its based on Jakarta, haha. FYI, Mizzu its not only produce eyeliner pen, but also produce mascara (soon I’ll be review, yah), and the newest product is Mizzu chrome gel liner pencils in 4 or 6 colors and eyeshadow. 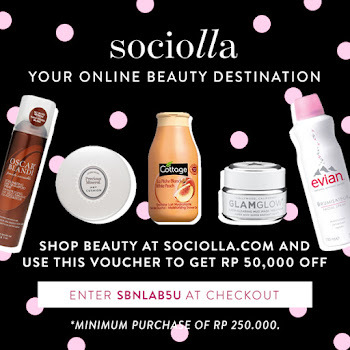 As you see, the ingridientsnya is paraben free (horee!! :D). 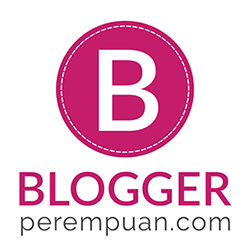 Not contains paraben it means that expired date is average, 12 months after opened. Don’t worry guys, in packaging, the company already publish the expired date. 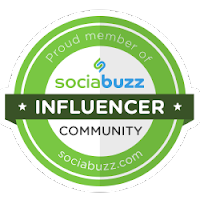 And mine in November 2015. Mizzu eyeliner have license from Indonesian Food and Drug Administrator (POM/BPOM), of course it safe ya.The contain in one pen is 2ml. The size of eyeliner is average, not bulky at all. It doesn’t wipe of your space in makeup pouch :p , sleek, and ergonomics. You can bring this one every day for touch up after wudu or wash your face. Volume or netto for eyeliner is 2 ml, but I really feel is durable for use, and for emptying this I need more than 6 months. 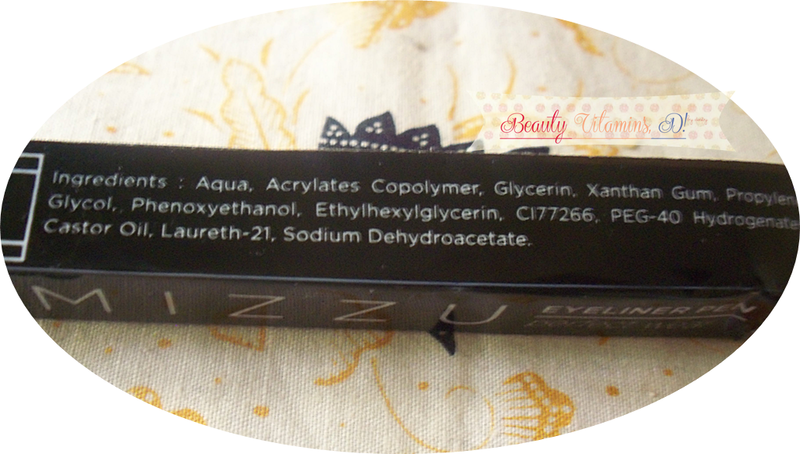 Mizzu’s packaging use the box from plastic material in black color, same with the color eyeliner. 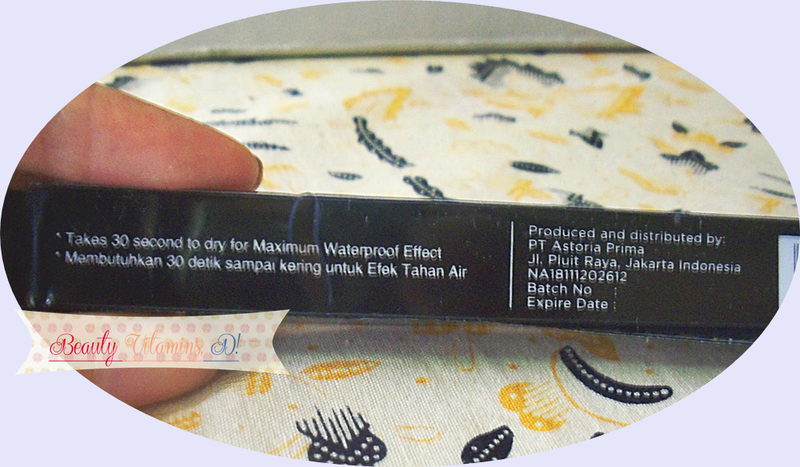 On the box we can found of product description, etc (see the pict ya). When the box opened, we can see the body sealed with clear plastic and have silver emboss of name the product. 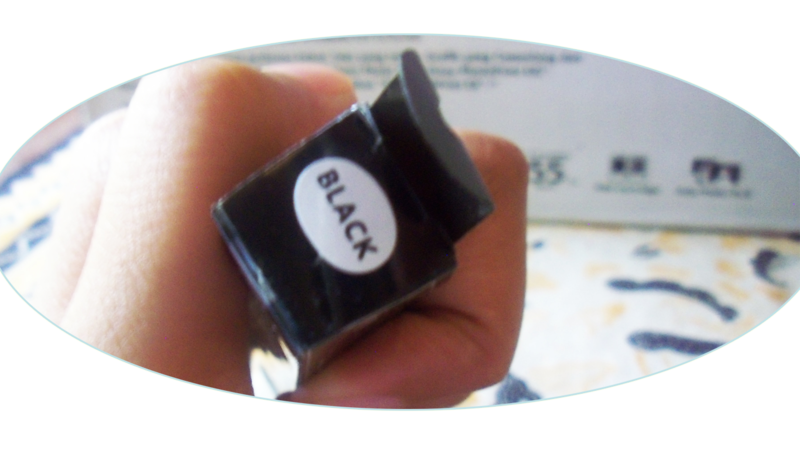 In addition, at the edge of eyeliner there have small black sticker with the information company, POM number, and adate of expired. Unfortunately, in mine the expired date on sticker cannot appear clearly, but its okay if we still have the box. After unsealed, emboss is gone... its look like plain marker, LOL. Some people will be suppose this not eyeliner at all, hehe (they think marker or drawing pen, maybe?). Overall, I enjoyed the packaging… black,plain, sleek, not bulky, and simple :). Based on my experiences, 30 second to dry is need long time for me :p. I’m used this for everyday look to campus in a past, so i really more need fast drying at all. If I’m not go to campus like now, 30 second its not long duration to apply eyeliner. 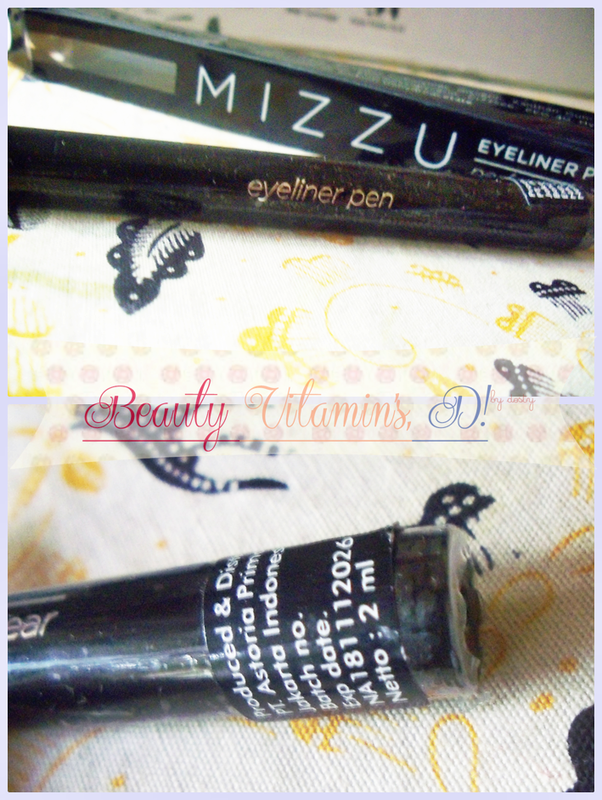 Mizzu eyeliner have matte finish. 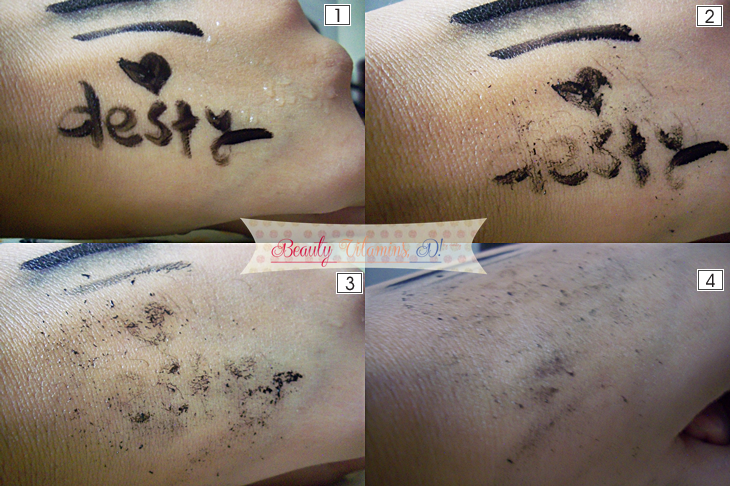 When applying is look little bit glossy, but after drying the it change to be matte. I'm not big fan of matte or glossy eyeliner, both of finish i love it, hehe. In this case I’ll be test eyeliner for waterproof and smudge proof in my hand. 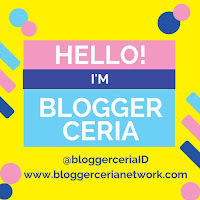 So, see the photos on below. 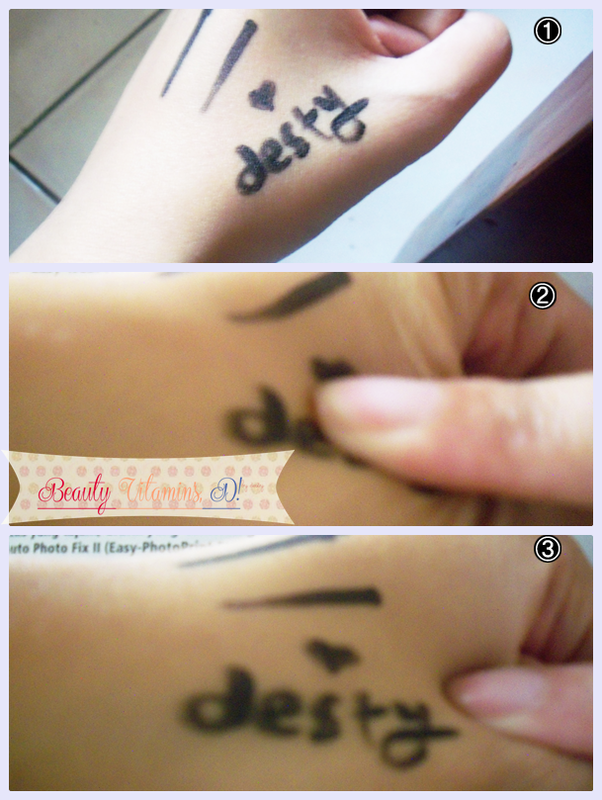 For smudging test, in pict above no 1, i apply this eyeliner on my hand. And i wait for 30 second to make sure the eyeliner dry completely. No. 2, i rub this eyeliner with gently and full pressure. See in no 3, the eyeliner still on my hand without any transfered. The skin on my hand is not oily / or greasy, so different result will be appear if oily condition. (Sorry, i'm not taking picture for this ;(.) For staying power, its average not great at all. I usually used to from 8 am to 5 pm, it doesn’t smudge, even I don’t rub after wudu and quetly waterproof. But after 5-6 hours the eyeliner will be smearing because my eyelids getting oily (ps. I’m using this in the room with full AC, the result will be different in outdoor, right? ). I think the power will be more lasting in people don’t have oily lids. You can buy mizzu eyeliner on online shop or cosmetic store. The price is really cheap, IDR 30-35k, they might be vary depends the place you buy. I bought this from online shop and have promo package, 2 eyeliner + 1 mascara only IDR 70k, ahaha. I’m totally discount addict, right. 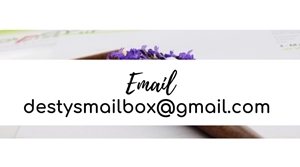 I think this eyeliner suite for makeup beginners, and who doesn't have oily lids. 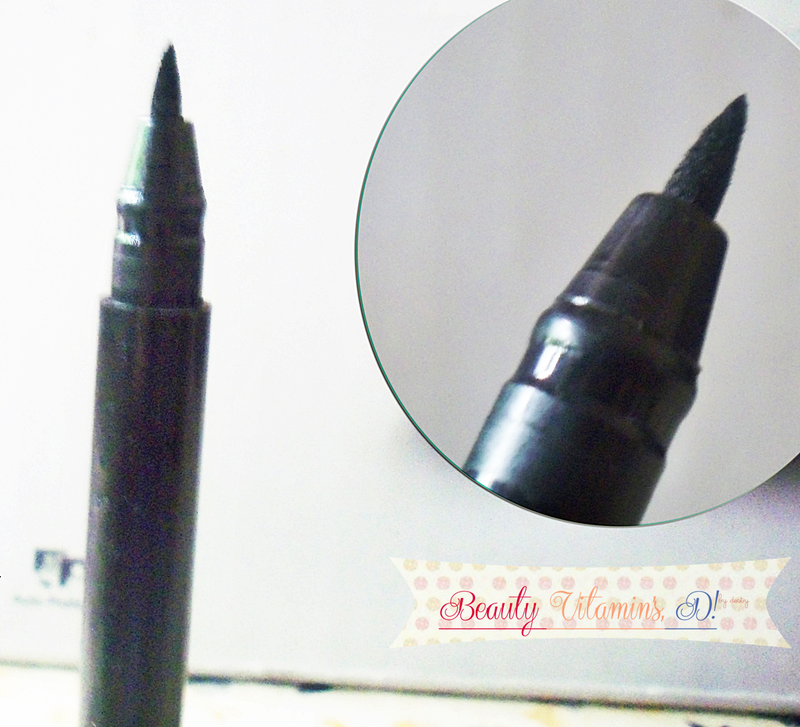 But, if we look for the price, its really affordable for felt-tip liner, worth to try :). 2 comments on "Review: Mizzu Perfect Wear Eyeliner Pen "